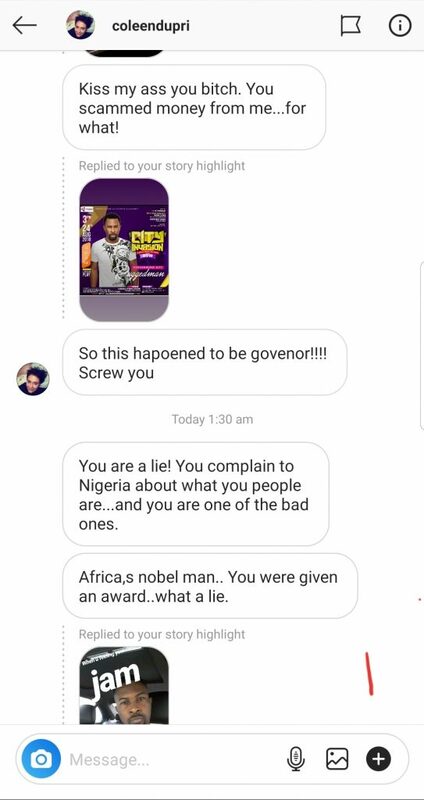 Veteran Nigerian rapper Ruggedman has been accused of fraud by a certain lady. The rapper has called out the rapper for scamming her of her money. According to DMs exchanged between the accuser and the rapper money was fraudulently obtained from her mostly by impersonation. She threatened to take up the case to the United States, Federal Bureau of Investigation (FBI). 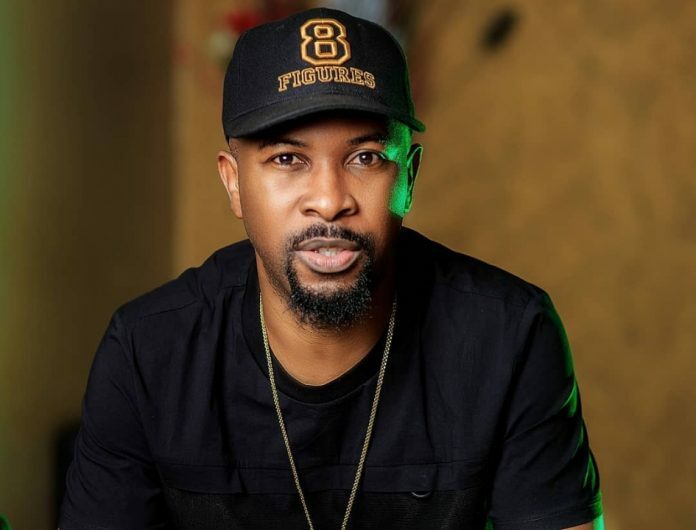 However, Ruggedman maintains he isn’t the one who would have done that but an impostor.